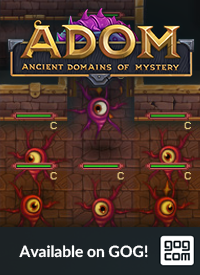 The Official Blog for ADOM (Ancient Domains Of Mystery): ADOM 3.0.6 released to the general public! 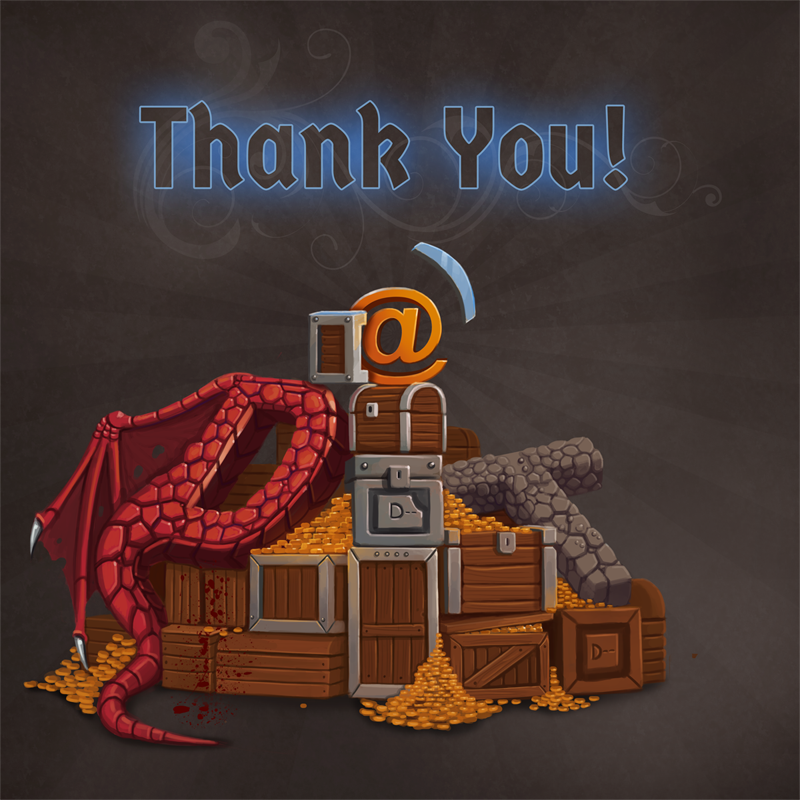 ADOM 3.0.6 released to the general public! You can download the major versions (Windows, OSX and Linux) from IndieDB. You can download all the other minor versions from our download server. The changelog contains extensive notes on everything that has changed since the last public release - you need to check all the entries from 3.0.0 upwards! This is MAJOR. From now on we will focus our development effort on Ultimate ADOM and run ADOM in a kind of support mode (which means: it gets about 20% of our time for attention to fix bugs and add new features and content). 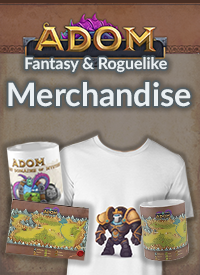 Releases of ADOM will happen on Steam first (because it's technically much easier to do so) and then after a while also on IndieDB (but probably not every release but just the major ones). 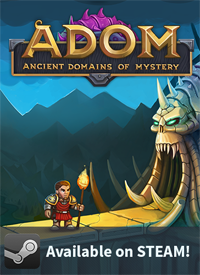 If you would like to enjoy all the features of the Deluxe version of ADOM (the one on Steam) you still have a couple of ours left to get the best entry price in our Steam sale (which soon will be over). Utilize it right away! And now have fun playing! Can you provide a slightly more detailed bug report at http://www.adom.de/bugs? Do you mean the star sign or the items? If the items, which wands? And what kind of crashes? Thanks!